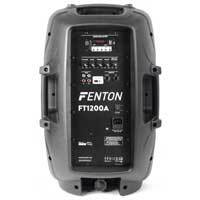 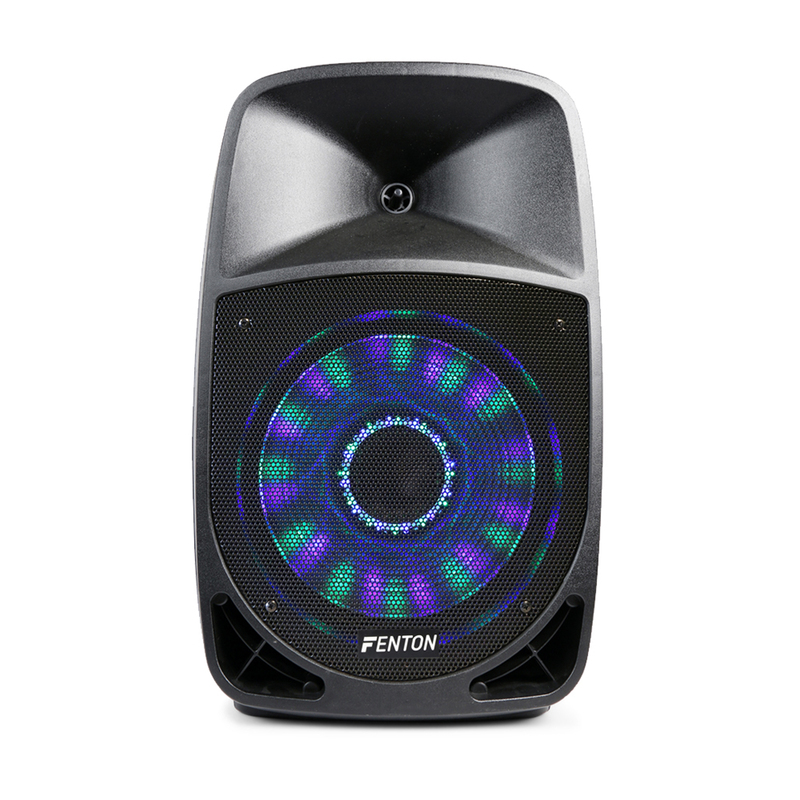 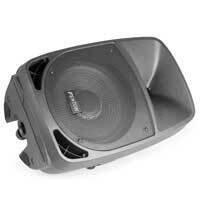 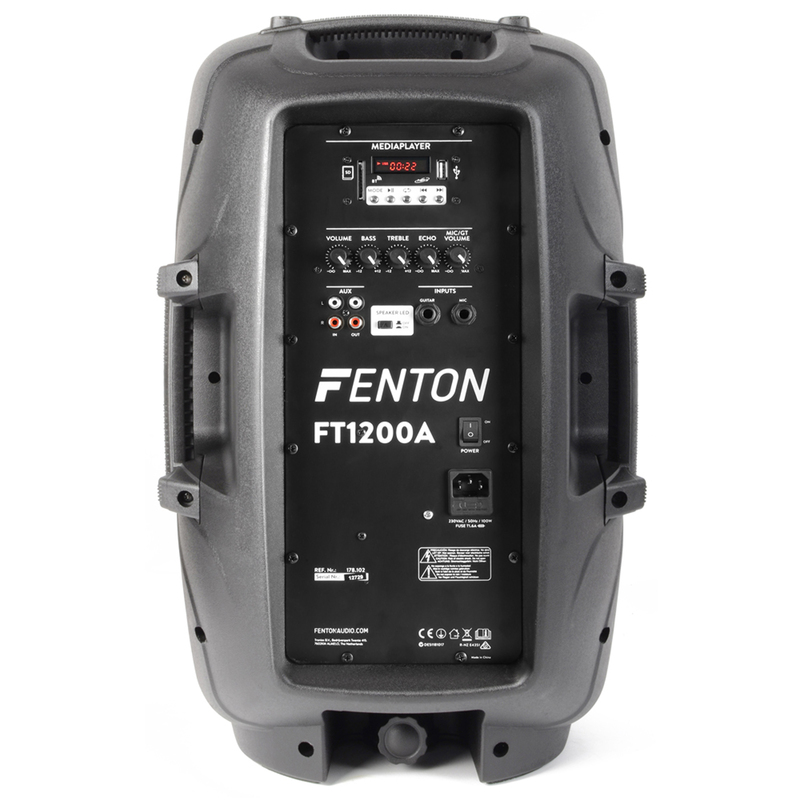 The FT1200A is a high-power active speaker with built-in BT receiver and USB/SD player. 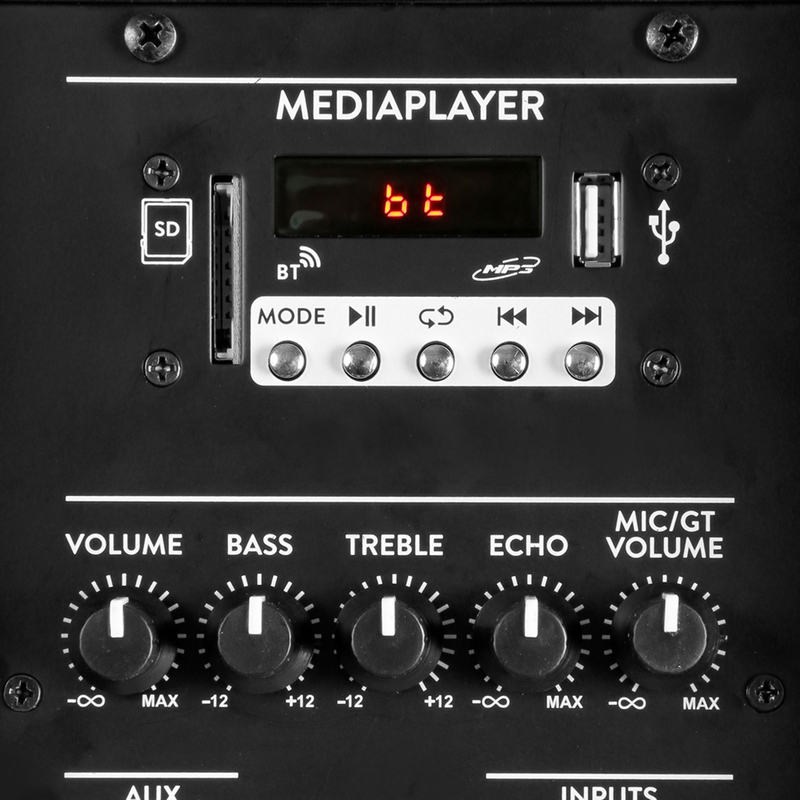 This compact but high-quality speaker features line inputs, USB port, SD card slot, inputs for both microphone and guitar. 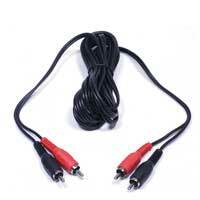 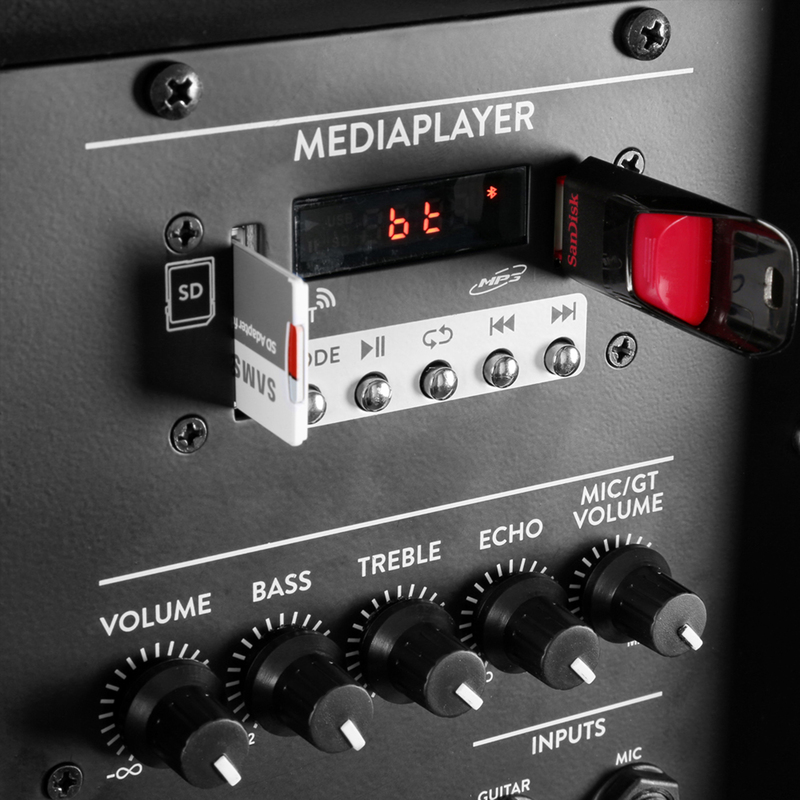 You can stream music directly from your smartphone or use the built-in MP3 player. 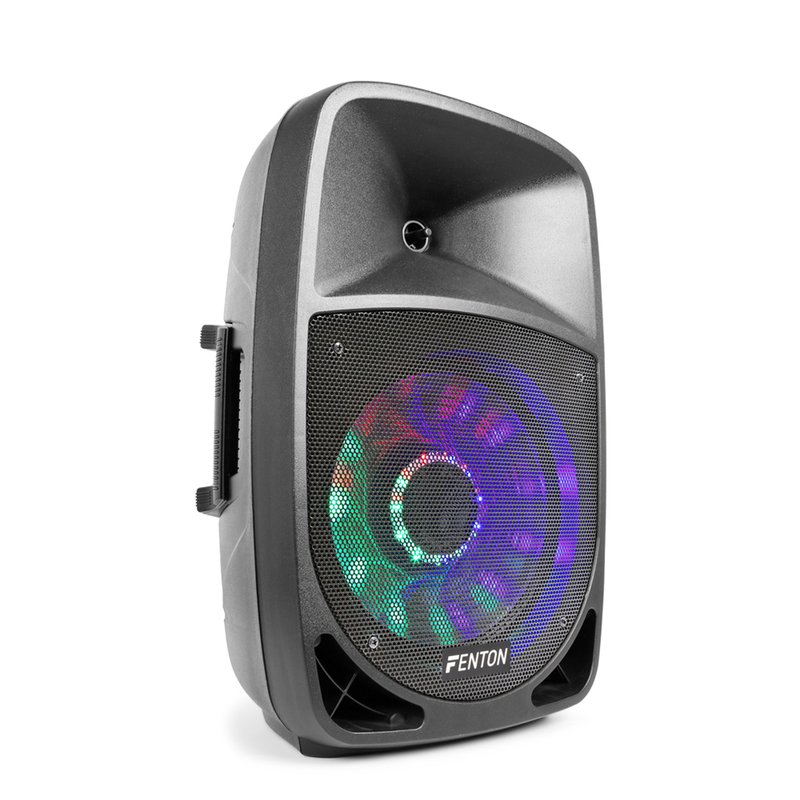 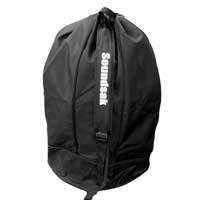 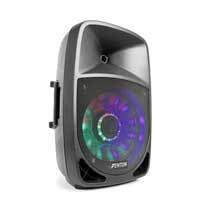 A perfect system for musicians, entertainers, organizers of events and parties.